Taking care of wood made out of solid wood is very important. Everyone who invested their money into furniture wants their investment to last long. Taking this into consideration it is worth to get to know the rules of proper care. 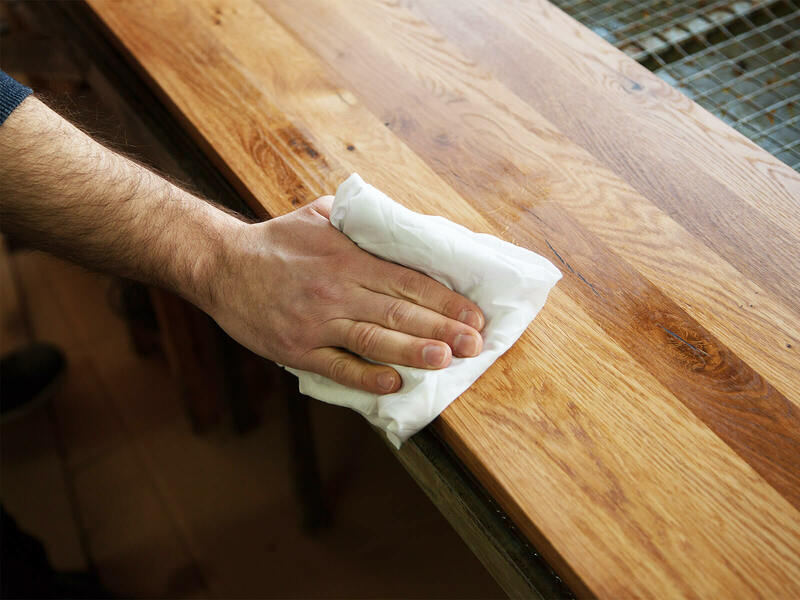 For everyday care of solid wood surfaces you can use a dry, possibly moist but never wet cloth. Special wood care products used for this, like "Pronto", should be applied on the cloth and not directly onto the furniture. It is also important to check if the agent we want to use for the first time will not cause the piece loose values. We recommend testing it on the part of the furniture which is not visible. Wood, as a natural material, has anti-static characteristics and prevents dust from settling. This is good news for all of you with allergies. If the furniture gets significantly dirty, it can be quickly and effortlessly cleaned with sandpaper of very fine grit or non-woven fabric. 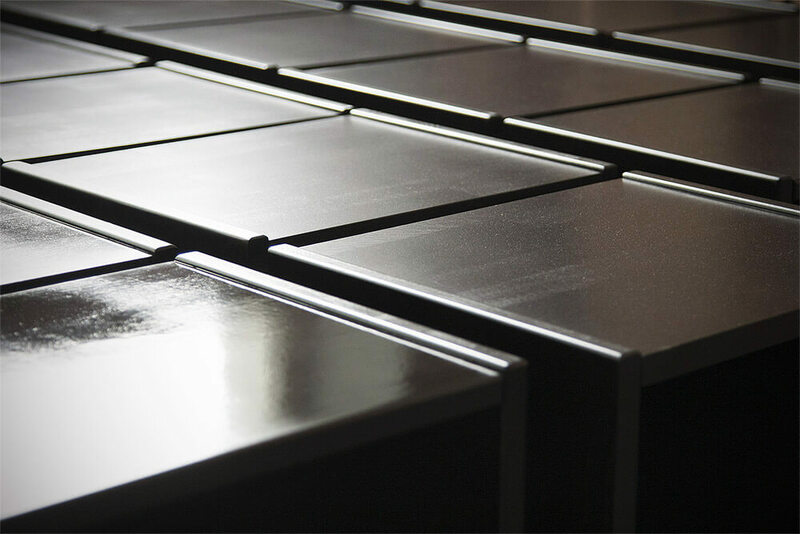 This process is described step by step in the GUIDE - FURNITURE FINISHING tab. 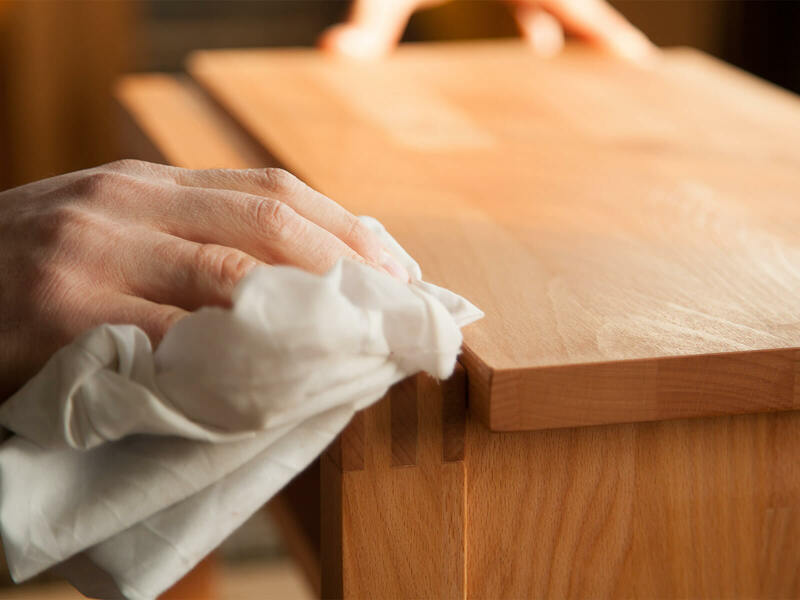 Natural wood furniture which is oiled needs special care by wiping with an always dry textile cloth. Wet fabric should never be used. Apart from that, once in 10-20 years oiled surfaces need refreshing by coating them with linen oil or wax. Thanks to his the wood will be better protected and the silky luster and renovation will make the furniture look as good as new. HOW TO TAKE CARE OF FURNITURE TO KEEP IT LOOKING NEW?